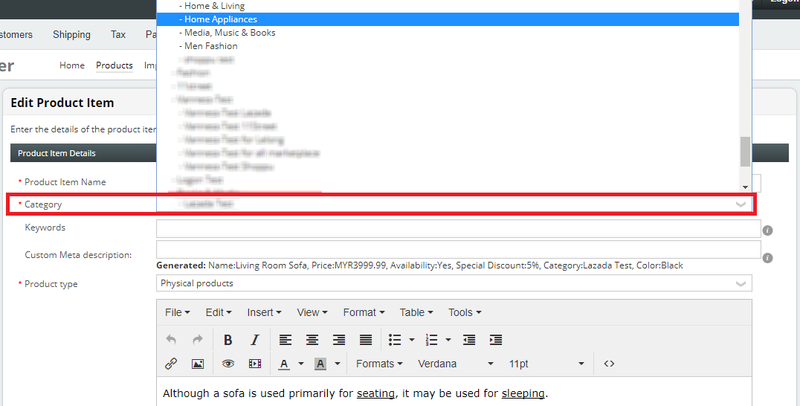 Home / Store & Product / How To Move Your Product To Other Category? 4. On View Product Item section, choose Edit, and click Product Item. 5. On Edit Product Item section, click on Category and choose your product to fall under which category that you want. 6. Scroll down and click Save. You will see that your product now is located under new category.